FRRC is a grassroots membership organization run by returning citizens. See who is connected with us here. 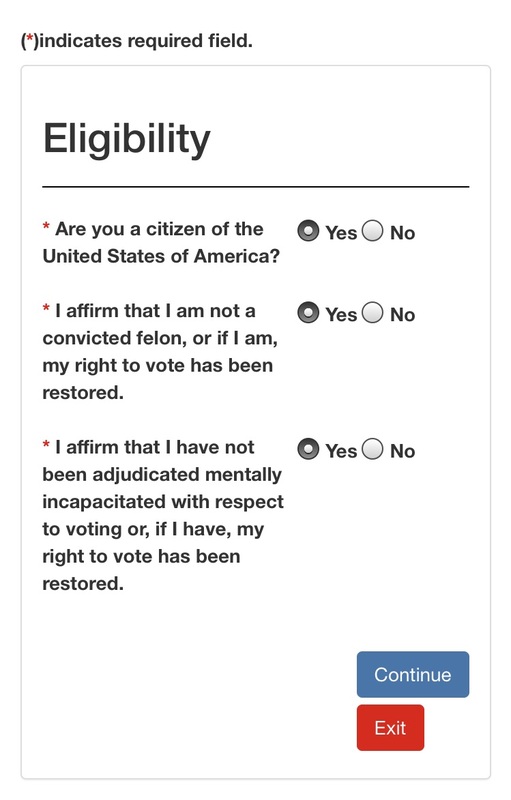 Returning Citizens: It’s a New Day! you have completed all terms of your sentence including parole and probation, and paid any restitution as specifically ordered by a judge. you do not have a conviction for murder or a felony sexual offense. If you meet the above conditions, you can register to vote!